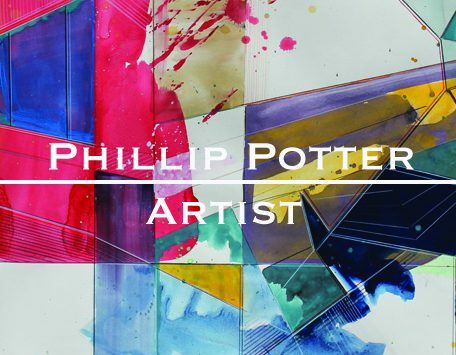 Get Your Phil of Art! I spent today working on my new video tutorial of a drawing I’m working on. While it’s not ready to air, I have some images of the process. Update: Here is the completed tutorial.